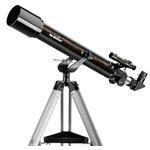 The classic telescope design, as it was already used at the time of the great explorers. 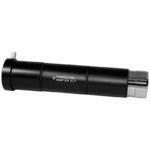 Pushed together very short and fits into any pocket. 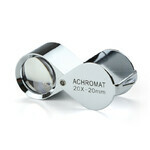 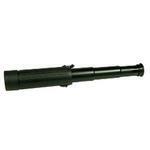 Popular among observers, who need a high magnification in a compact construction. 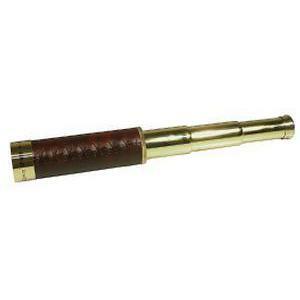 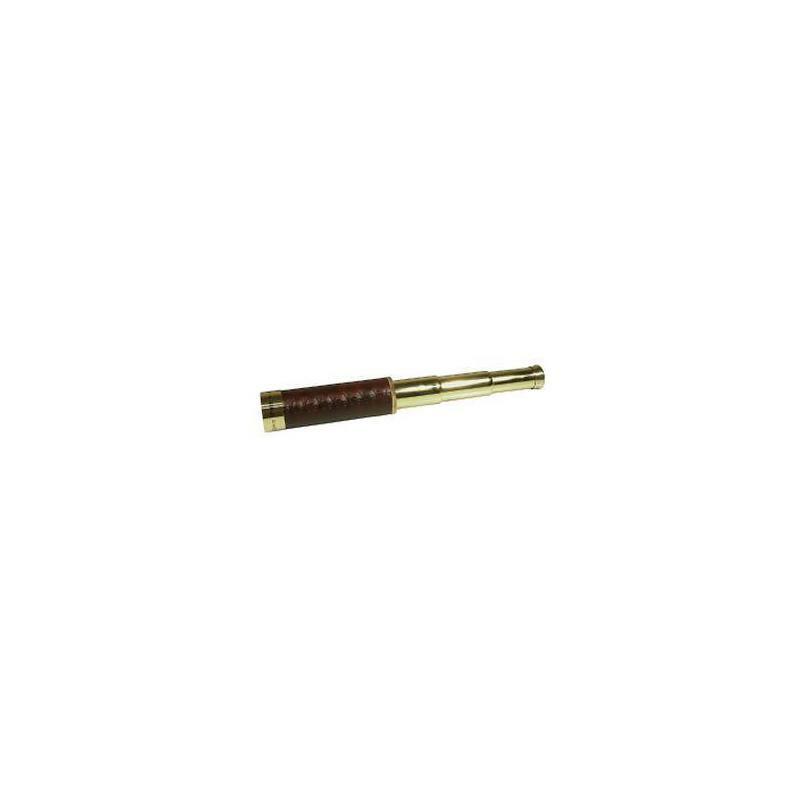 This beautiful brass pocket telescope is fitted with a handle made of genuine leather.